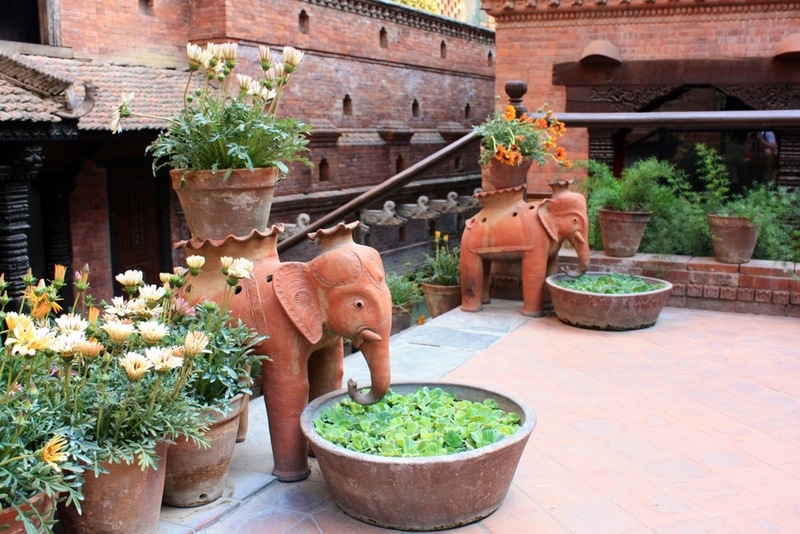 Few places in the world conjure up a more romantic image than Kathmandu, the capital of Nepal. Like Mandalay, another city with poetic associations, the reality is somewhat different. A bustling, dusty, and increasingly modern city, taken at face value Kathmandu could be almost anywhere in Asia. However it’s far from without charm. The mountain valley setting is undoubtedly beautiful and it takes only 30 mins or so to reach pretty rural areas where peace prevails and cuckoos sing in the trees. Gleeming whitewashed stupas and ancient Hindu temples can be seen on the higher ground all around the city. Nepal is a predominantly Hindu country, but Kathmandu has a great deal of Buddhist architecture owing to its position on the old trade route between Tibet and India. 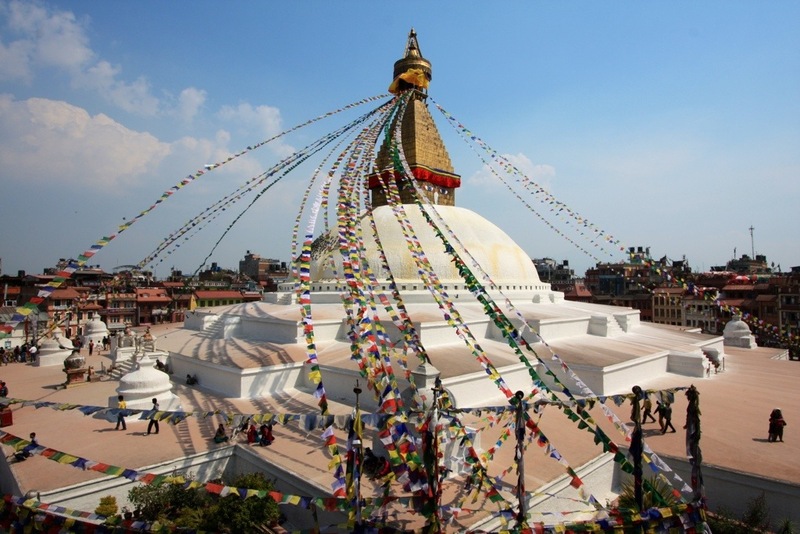 Boudhanath stupa, above, is one of seven sites which form Kathmandu’s World Heritage Site. Here, thousands of prayer flags flutter in the breeze and pigeons descend in their hundreds to be fed grain. Gleeming whitewashed stupas and ancient Hindu temples can be seen on the higher ground around the city. Flying in to the city’s airport from Delhi, the scene is one of ranked foothills, rising from the plains of India. In fact Nepal rises from 60m above sea level to 8,848m at the summit of Mount Everest, all within a distance of 100 miles. This makes for an incredible array of natural habitats and terrific biodiversity, although the influence of man is very much felt throughout the Kathmandu valley. Here the hills are capped by small farms, their rice paddies carefully terraced down the slopes. 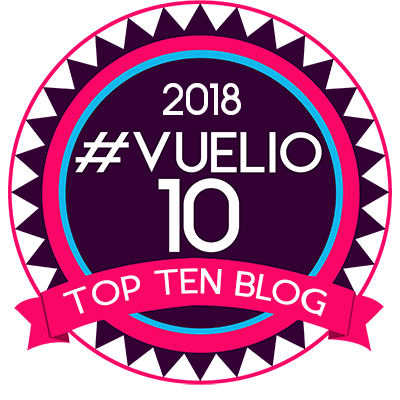 As the plane descends, green fields are punctuated by the chimneys of numerous terracotta brick factories, creating a scene reminiscent of last summer’s Olympic opening ceremony. The small, wedge-shaped bricks have been used here for centuries and continue to be made throughout the dry season. 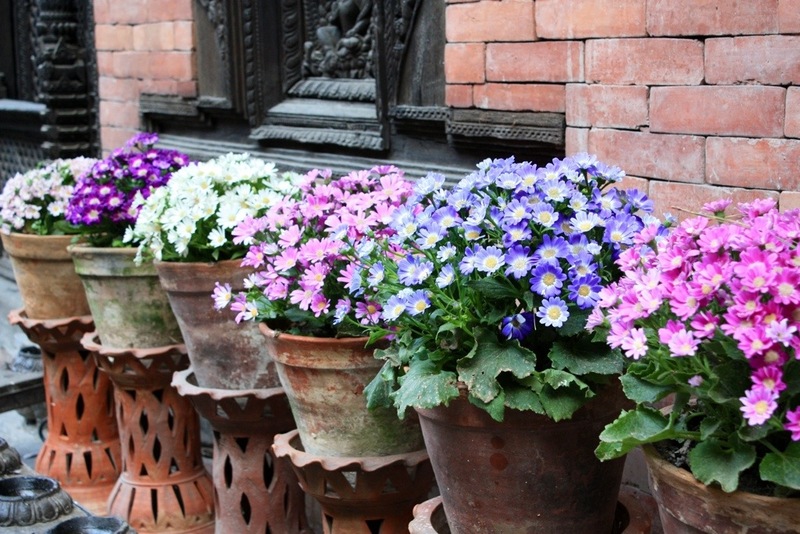 It’s spring in Kathmandu and the weather is rather like England in late April or May. Out in the countryside willows and poplars are bursting into leaf. Hedges of elder droop under the weight of flower heads the size of dinner plates and blood red Amaryllis pop out dramatically from balconies and terraces. In town, despite the dust and drought (it’s still a couple of months until the monsoon), there are flowers aplenty. The gardens of our hotel are packed with colourful pots of ranunculus, verbena, geraniums, cineraria, dianthus, lampranthus and petunias, adorning every low wall and stairway. Languishing in the shade are Zantedeschia, lipstick pink azaleas and camellias with flowers no bigger that a 50 pence piece, all of course in locally made terracotta pots. 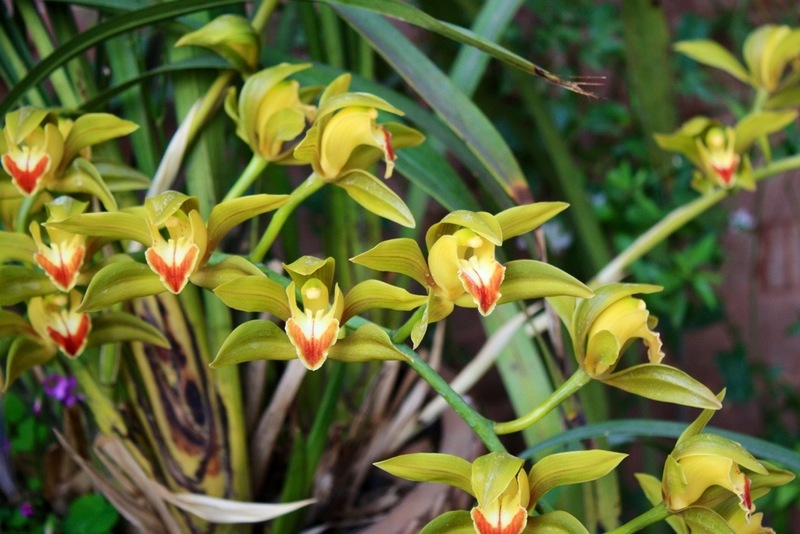 The occasional Cymbidium orchid or hibiscus provides a reminder that the climate here is much more clement than at home. Perhaps for just a few days a year will the mercury drop below freezing. Shading the flagstone walkways are peaches, plums, persimmons, pomegranates and great cascades of Callistemon, the bottle brush (below). Right outside our bedroom window, this huge shrub seems to provide a playground for the local sparrows – the same chattering bunch the world over. The night air is scented by the pretty flowers of Brunfelsia, which open lavender blue and fade to white before dropping. The fragrance reminds me of tuberose – sweet but definitely exotic. You’d need a warm conservatory to grow this at home. Our 2 day stopover in Kathmandu has been a great introduction to Nepal, but just the tip of the iceberg (or should that be Mount Everest?). It would be great to come back and see more, but, for now, Bhutan beckons. I am VERY excited indeed. Since I will never visit Kathmandu, I thank you for such a wonderful tour of its beauty. Thanks Judy. There’s more to see here than I anticipated. If I had all the time in the world I’d like to stay a little longer. PS I’ve just seen Jimmy Carter – he’s staying in the same hotel, with a very extensive entourage. He’s getting on a bit! Seems that you are having a lot of fun! 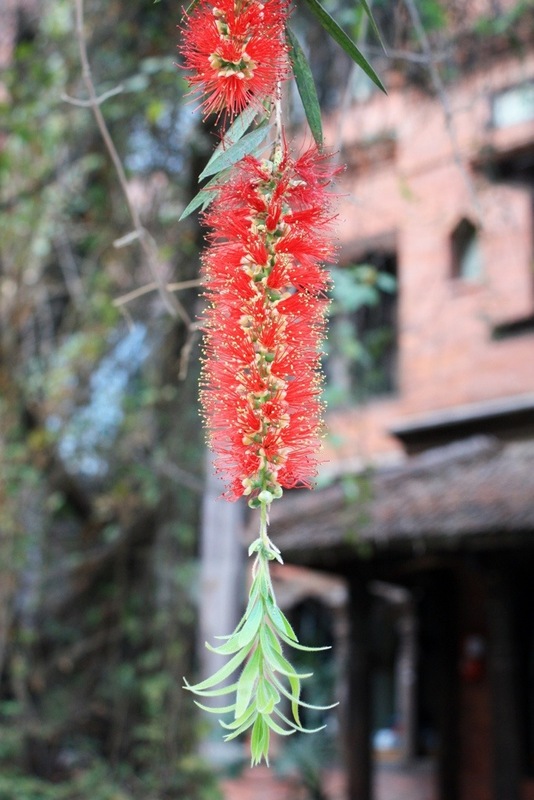 Great pictures – I’ve seen lots from Kathmandu, but not many pointing towards plants, like yours. I especially like the one with the elephants!